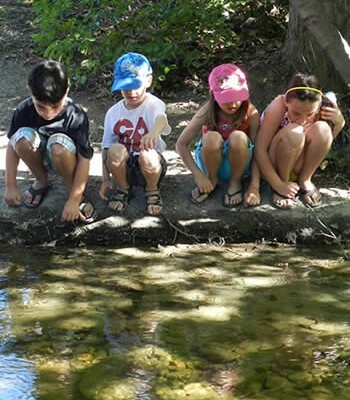 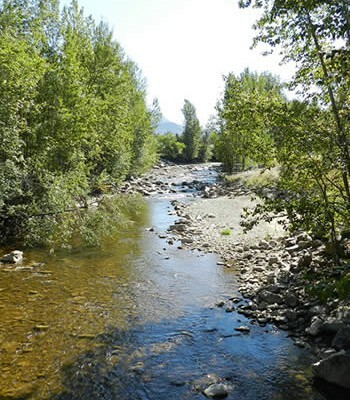 A workshop and open house on wetlands in the valley is being held in Kelowna Thurs., Nov. 28, at the main branch of the Okanagan Regional Library. 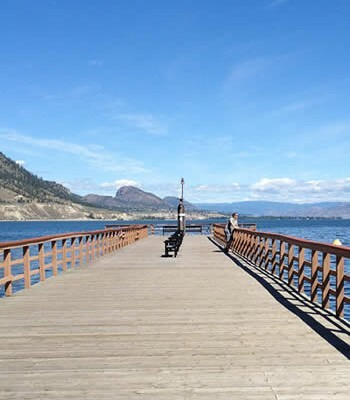 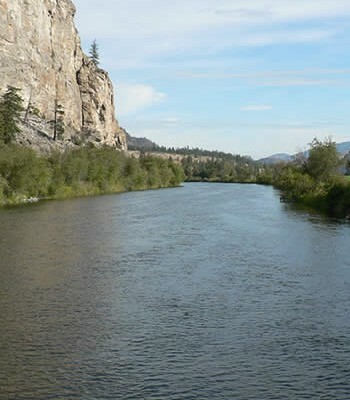 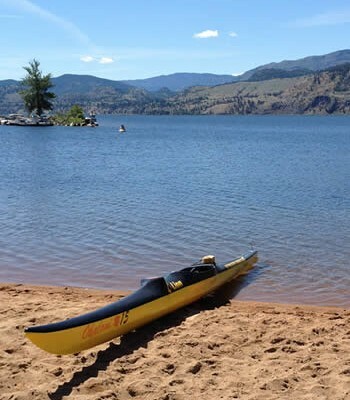 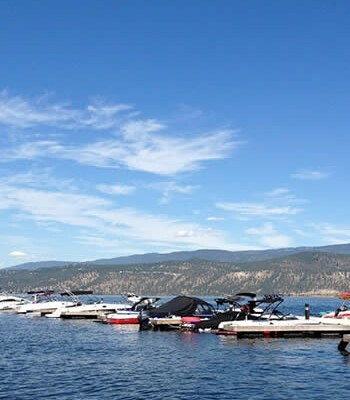 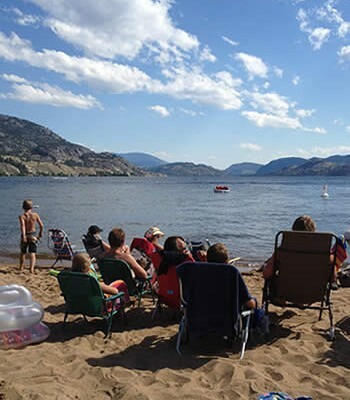 It’s the initial phase of the Okanagan Wetlands Strategy, a cooperative project of the Okanagan Basin Water Board, B.C. 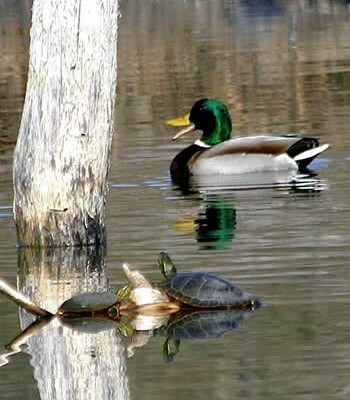 Wildlife Federation and the Central Okanagan Regional District, and is part of an effort to gather baseline data on valley wetlands.